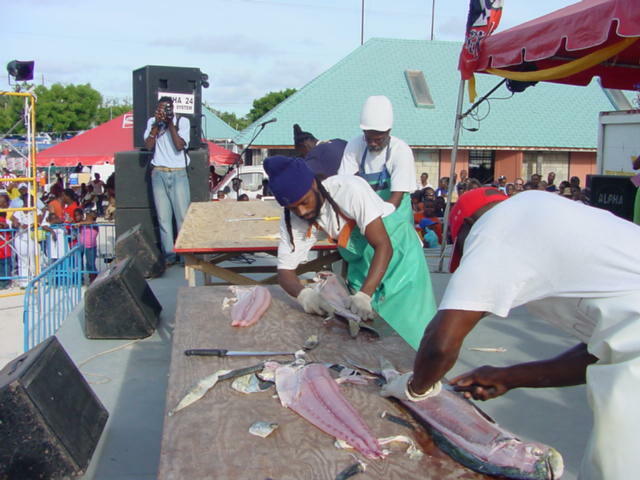 Held at the town of Oistins on the South Coast of Barbados, the Oistins Fish Festival celebrates the contribution made to Barbados by those persons involved in the local fishing industry. Local arts and crafts can also be found in abundance as local craftsmen take the opportunity to display their wares. The focus of the festival however is really on honouring those who contribute to the fishing industry in Barbados.